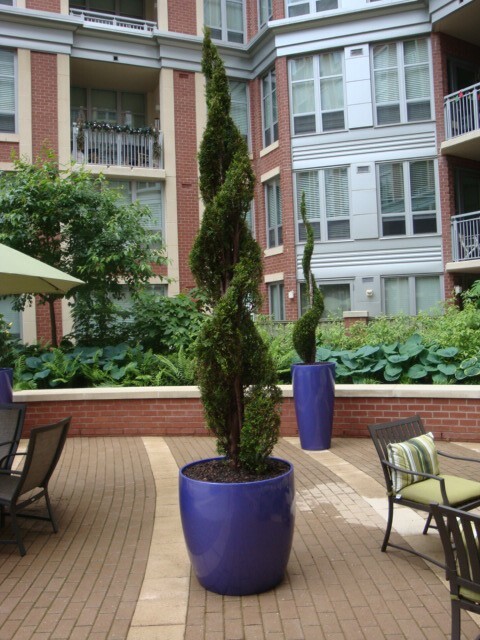 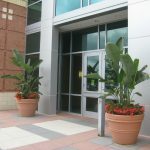 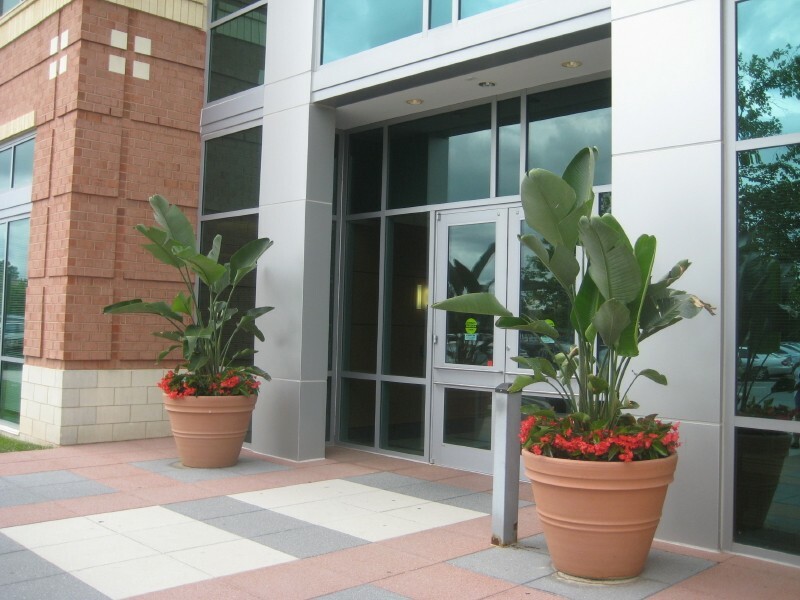 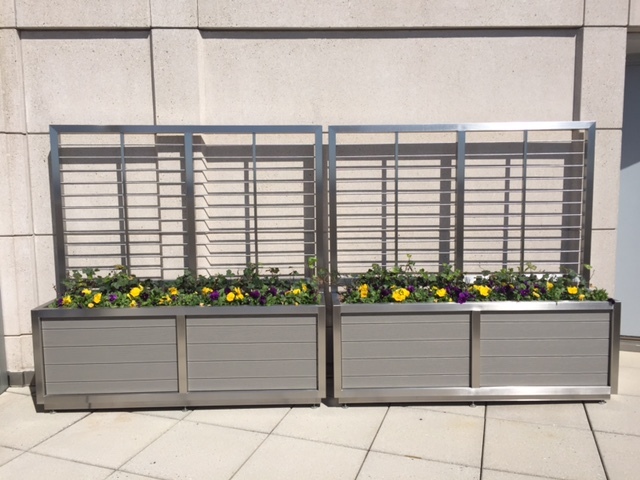 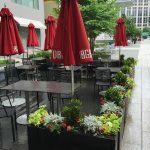 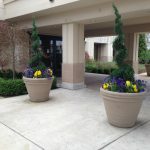 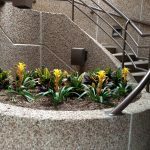 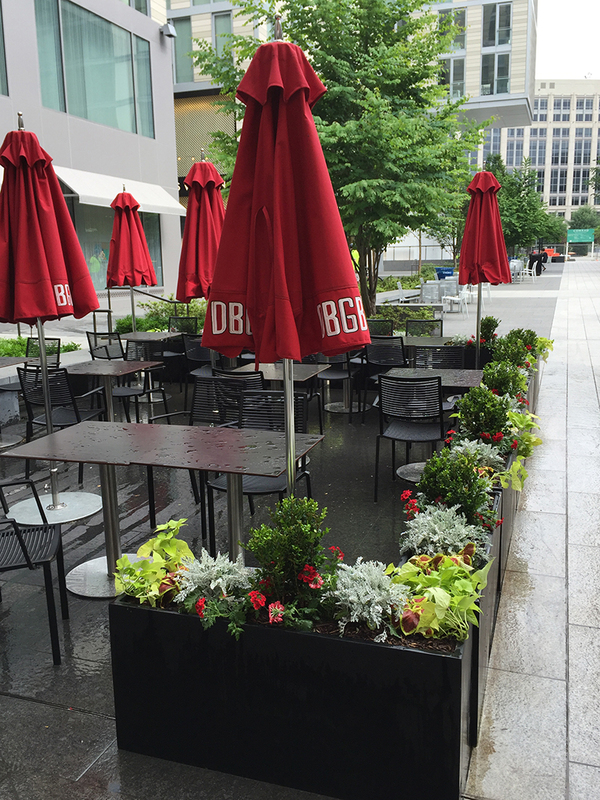 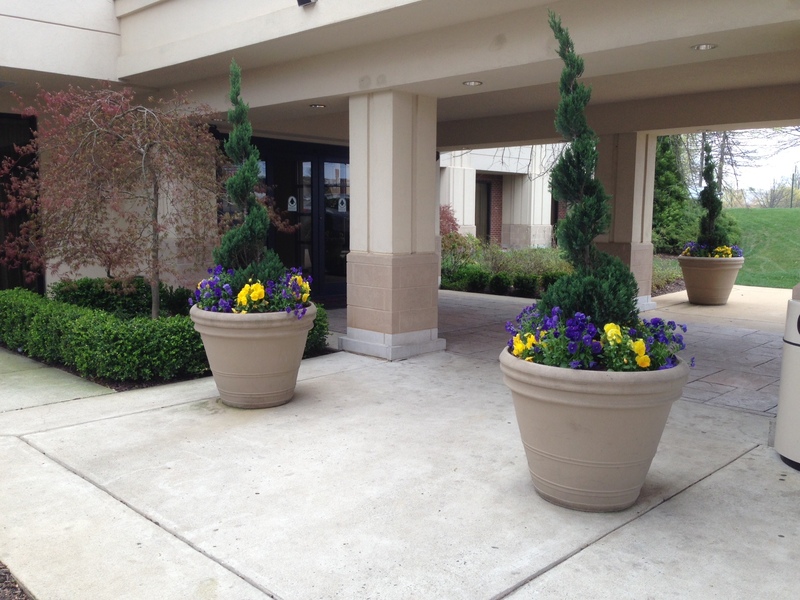 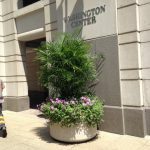 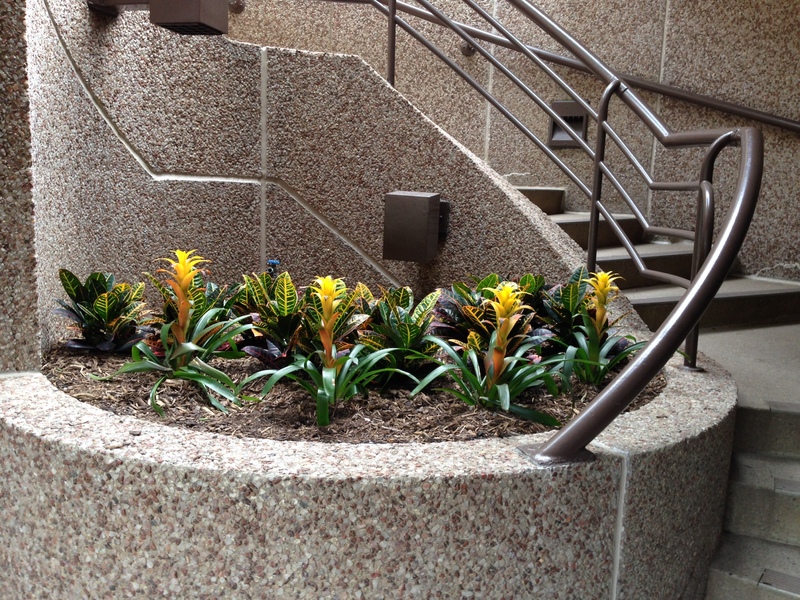 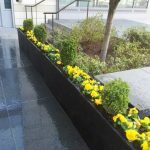 Choice Plantings can design exterior flowering and maintenance service programs to compliment your buildings overall landscape feel. 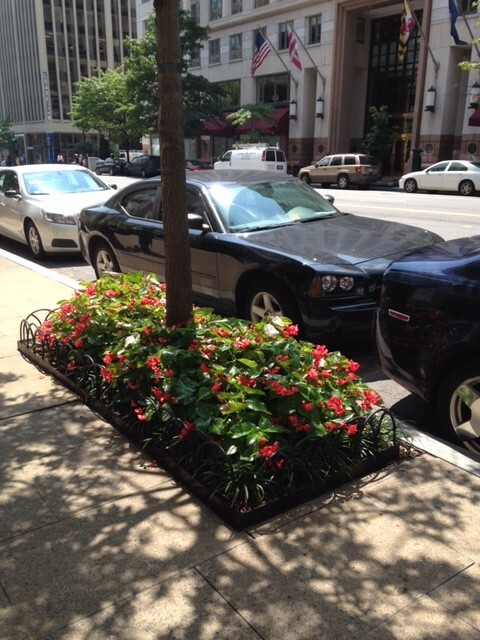 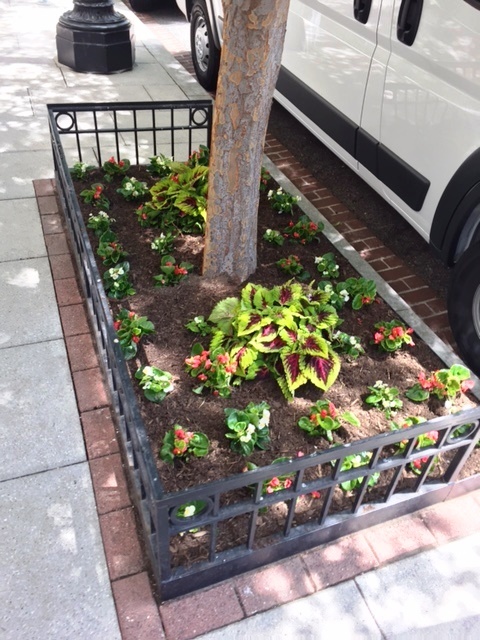 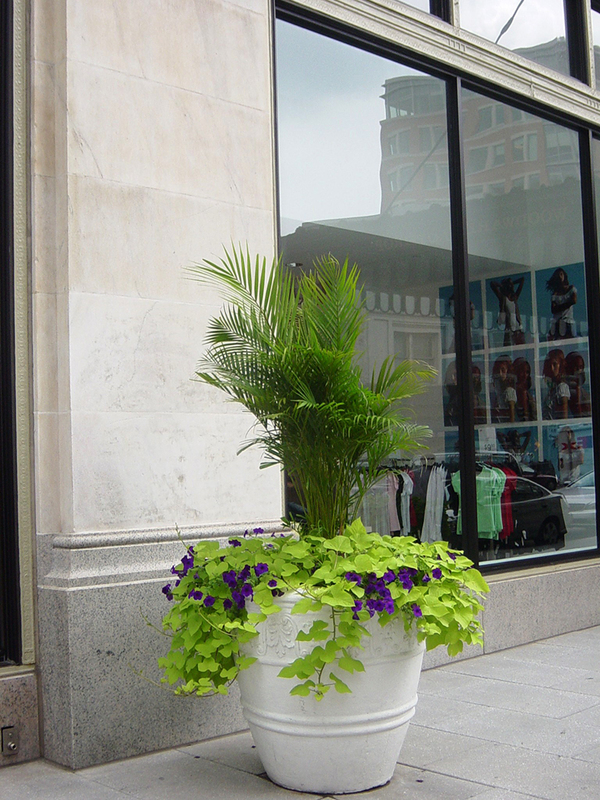 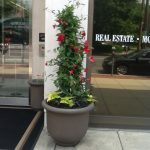 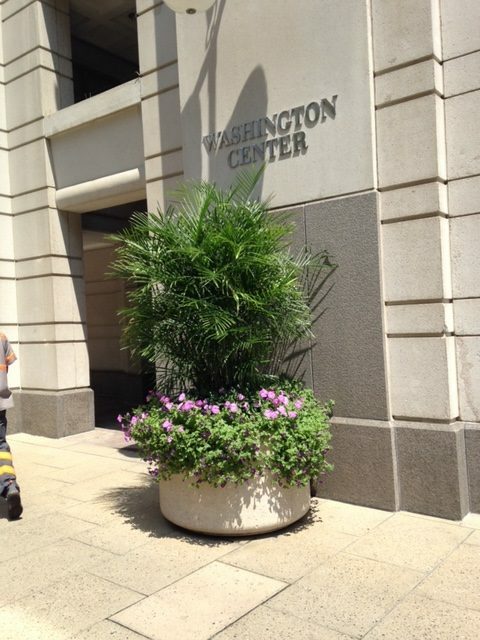 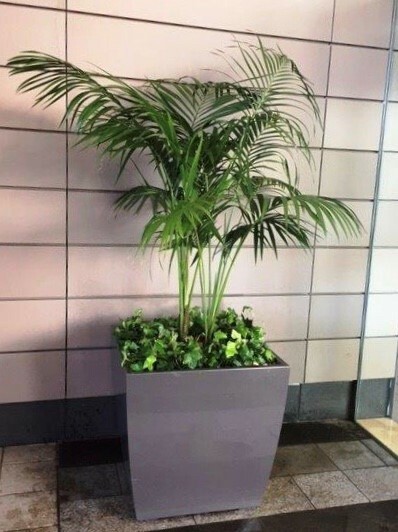 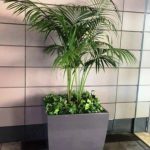 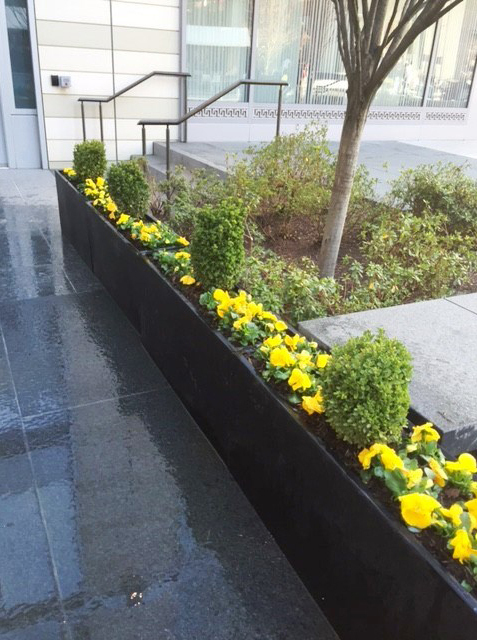 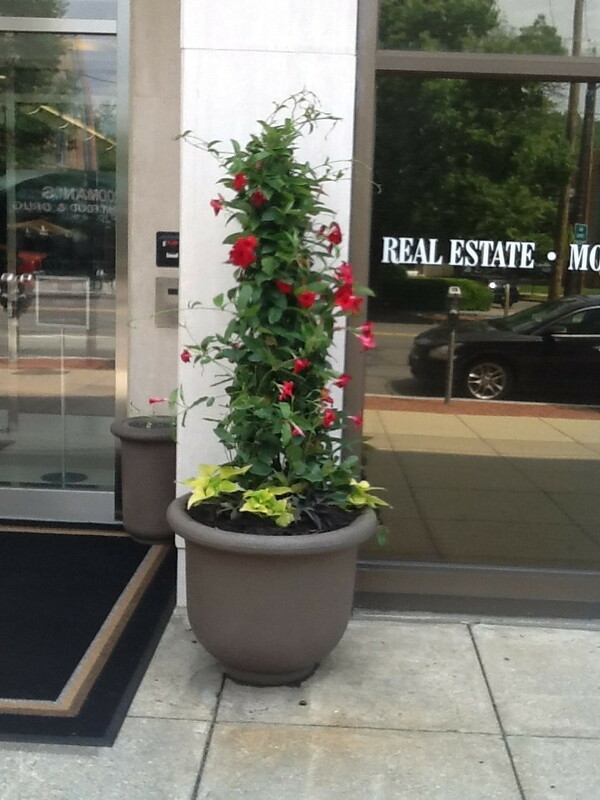 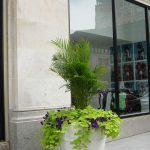 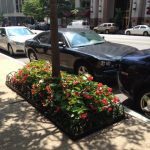 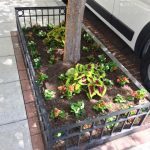 We service street tree beds, decorative freestanding planters and planting beds surrounding your property. 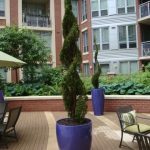 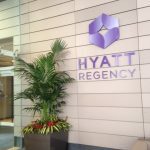 We can create a tropical paradise or winter retreat out of any exterior environment allowing you to sit back and enjoy. 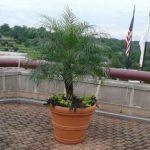 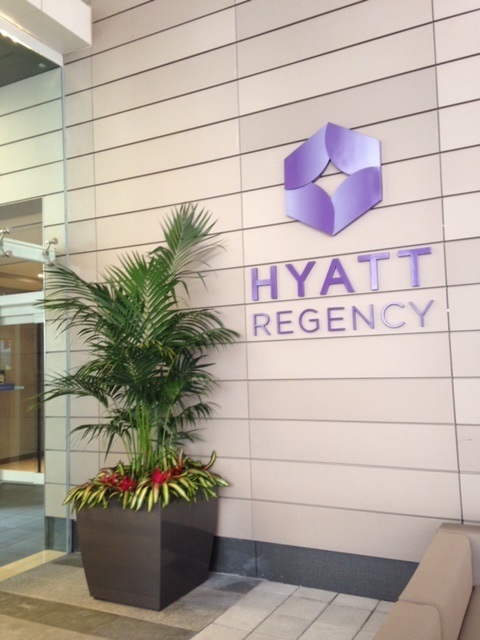 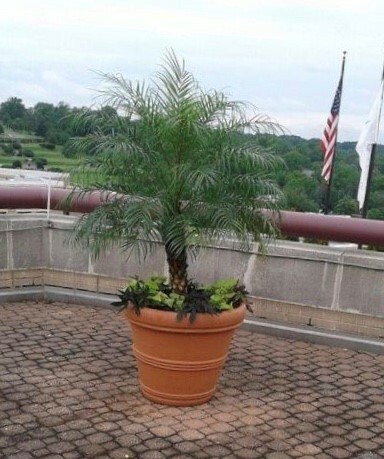 Also available are rooftop plantings and pool palms. 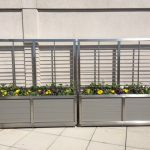 © 2019 Choice Plantings, Inc.